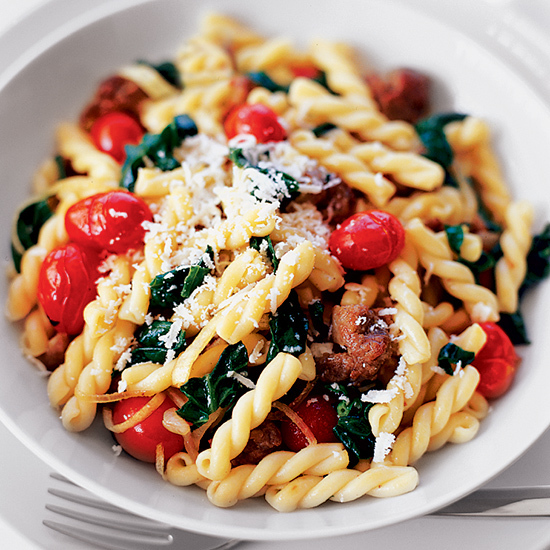 Pasta is great any time of day. 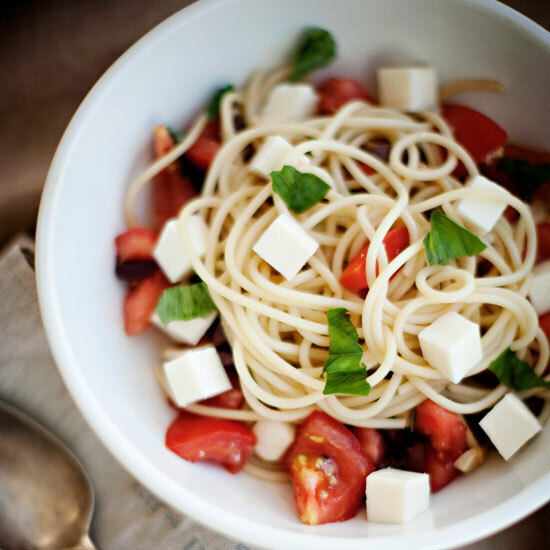 Show off fresh summer produce with these seven amazing brunch pasta recipes. Since the tomatoes here are not cooked, make sure to use the freshest ones possible. 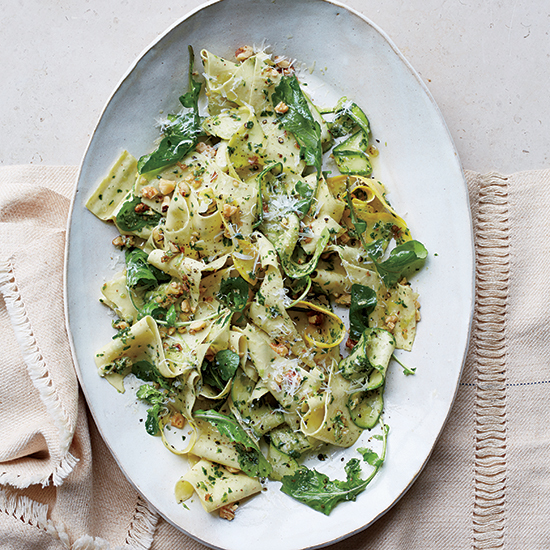 Show off zucchini and yellow squash in this summery pasta tossed with arugula-walnut pesto. 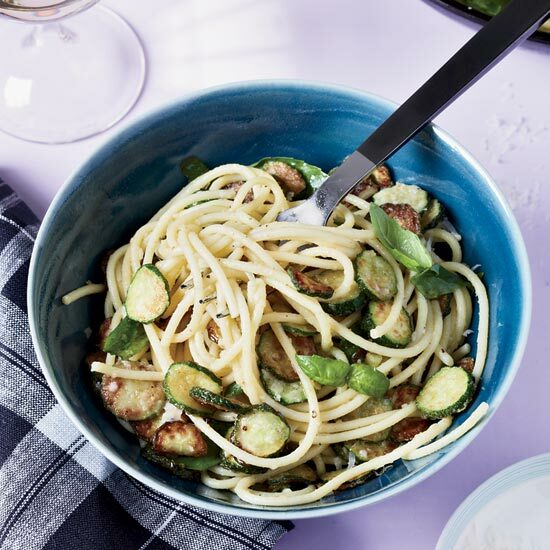 Actress Gwyneth Paltrow adds crispy zucchini slices to spaghetti that’s tossed with shredded Parmesan cheese and plenty of olive oil and basil. 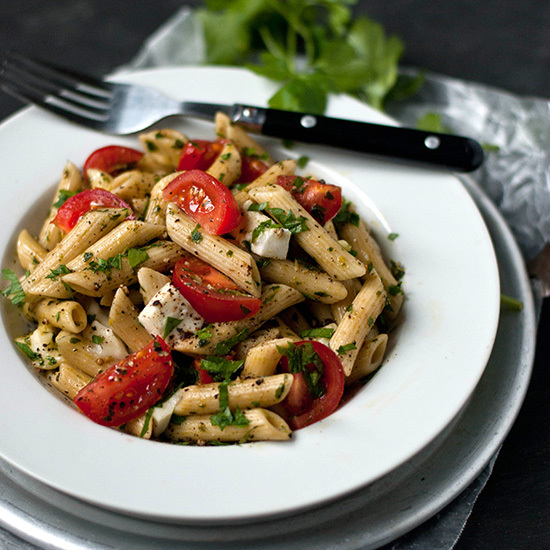 This hearty pasta is great with juicy summer tomatoes. 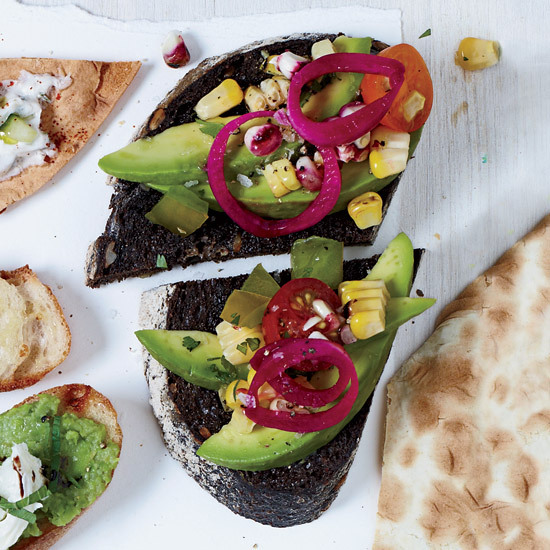 Experiment with different types of tomatoes (red, yellow, orange, heirloom) for this fantastic summer recipe. 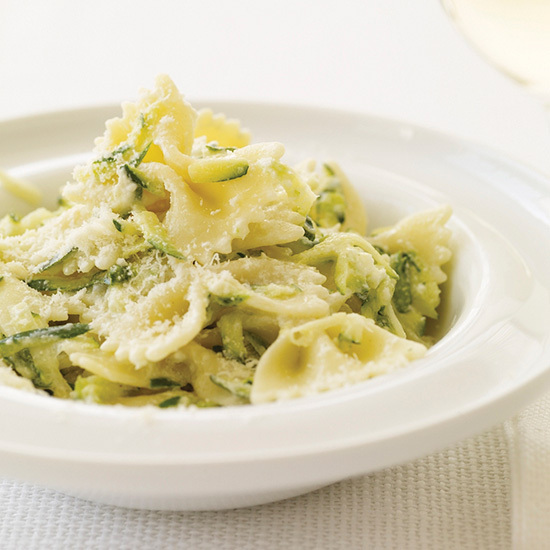 Piquant parsley-based salsa verde stars in this fast vegetarian pasta. 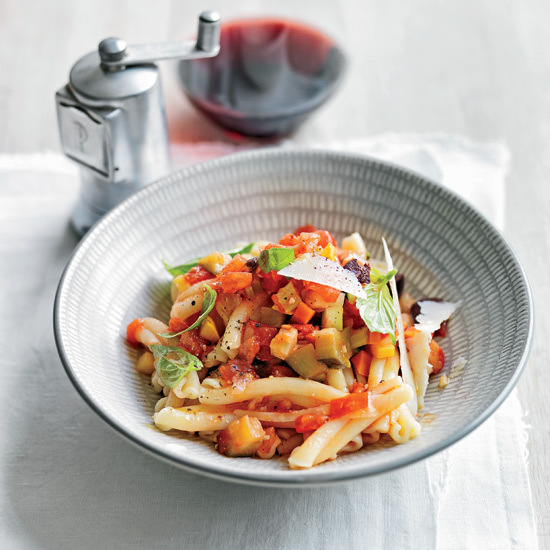 Star chef Barbara Lynch’s rustic vegetarian pasta boasts a great mix of vegetables including zucchini, summer squash and eggplant. 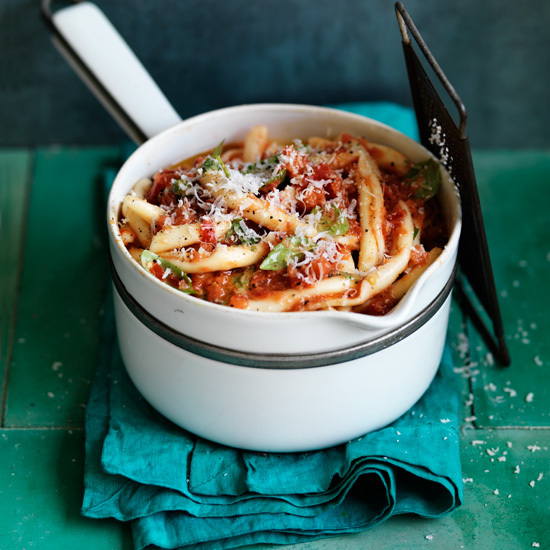 25 minutes is all you need for this tangy summer pasta. 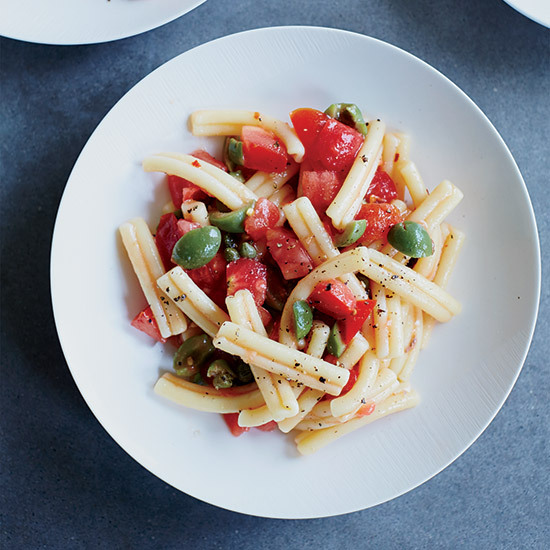 This no-cook spicy tomato sauce is flavor-packed with anchovies, capers, green olives and crushed red pepper.